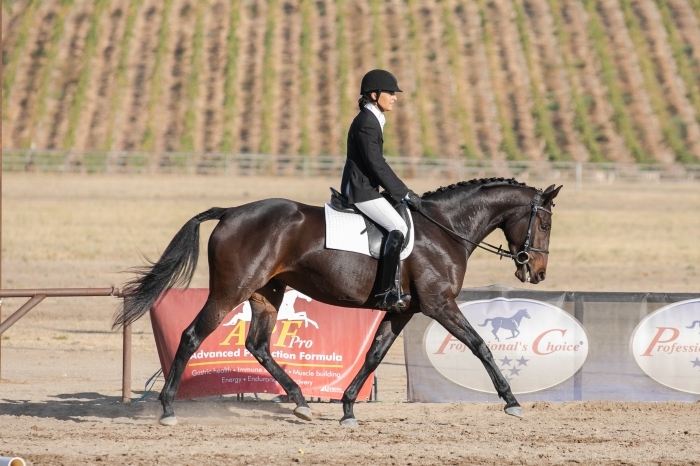 Lifetime breeding license with the ATA (Trakehner) with scores of 8s and 9s out of 10. 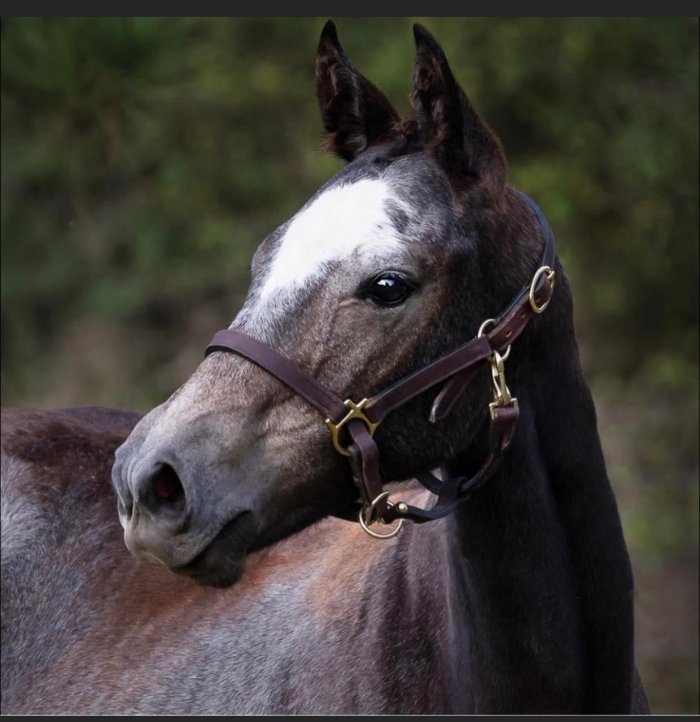 Also has breeding license with, AHS (Hanoverian), HGV, Rhinelander, ISR/Oldenburg NA, and AQHA (Quarter Horse) . 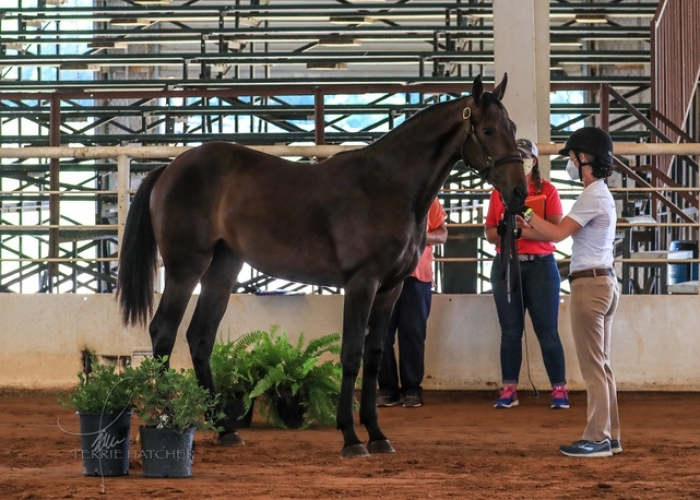 Scores with Hanoverian society are thought to be the highest ever given to a Thoroughbred Stallion in decades or longer. Charismatic, intelligent, kind with an amazing work ethic. 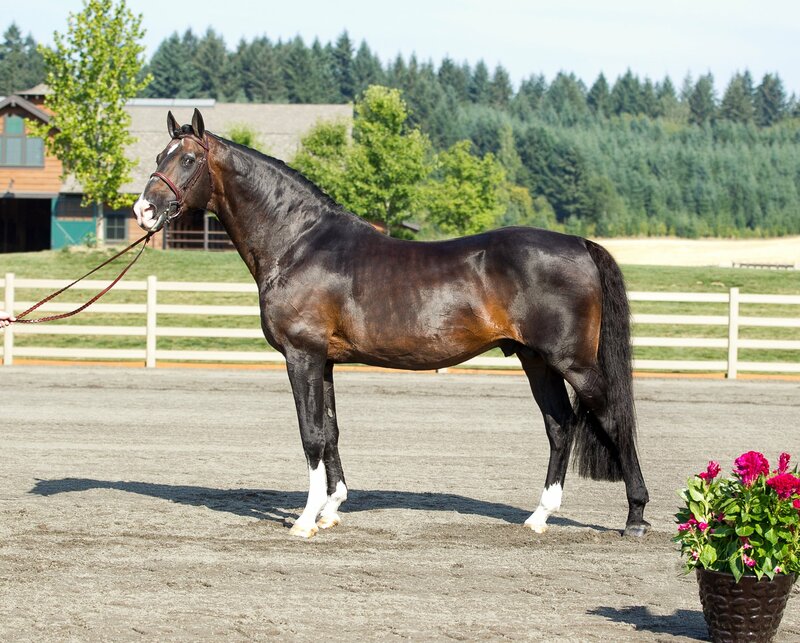 This stallion is focused and professional about his competitions or breeding. He knows the difference. He is a delight to work around. 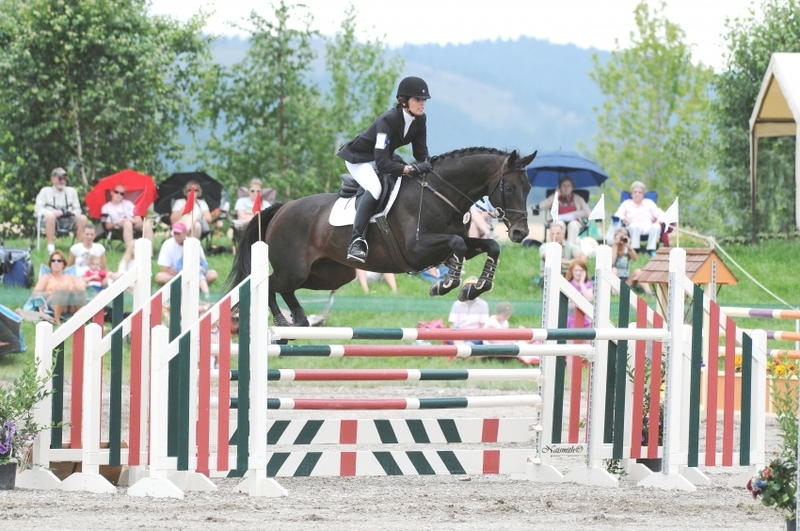 Sea Lion competed successfully in twenty-one international eventing competitions, including fifteen at the 3* level, and competed at the Rolex 4* event. 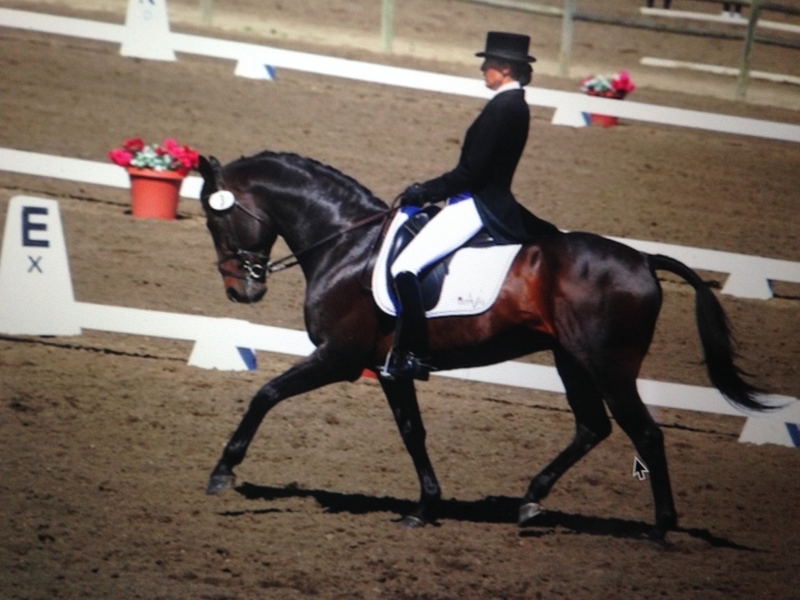 Sea Lion was USEA Regional Advanced Champion and USEF/ PHR National Advanced Champion. 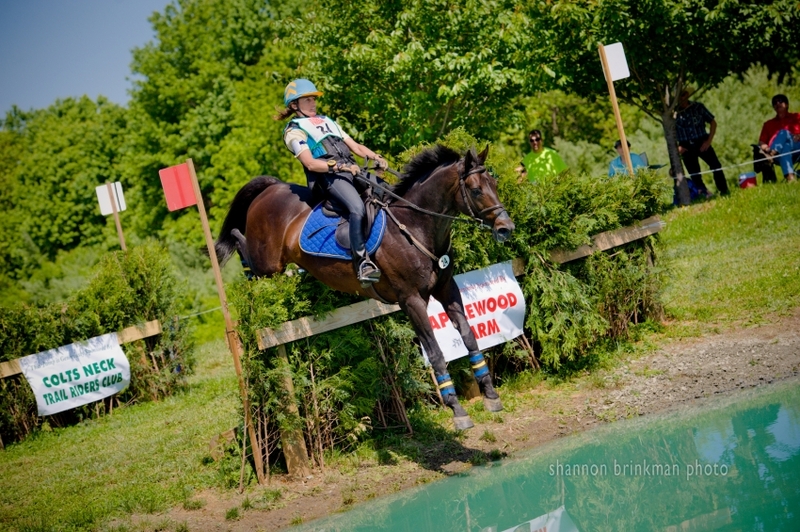 In 2014 Sea Lion retired sound from eventing to begin his breeding career - while continuing to demonstrate his versatility competing in jumpers and hunters BAREFOOT! Sea Lion’s crowning attribute is his temperament. 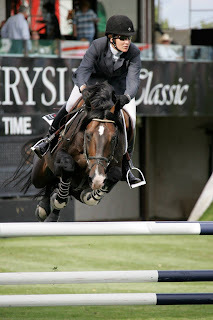 2010 USEF/PHR Eventing National Reserve Champion Horse of the Year, Advanced. Sea Lion has been level 3 Jumper champion at H.I.T.S. "A" rated show and has won at 1M20 "A" rated jumping competitions. Racing: 12 starts in NY won at Belmont and was in the money 7 times. 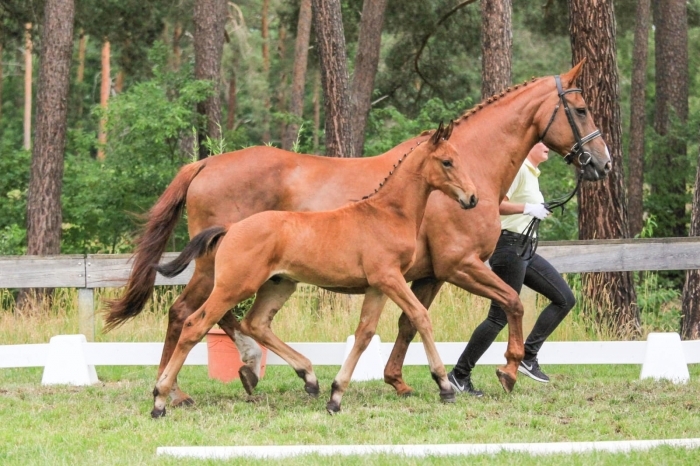 Sea Lion's foals: To date three have competed in FEH classes: Seacret Agent, Ariel and Northern Quest Blue Sea, each winning their class and qualifying for Nationals. All Sea Lion's foals are showing independence, athleticism, boldness and ease of learning new things. More than 95% breeders have bred back to him, one or multiple mares. In 2017 he will have foals in Germany and Australia. Sea Lion frozen sperm is now also available at the German State stud in Celle, and in Australia through International Horse Breeders Pty Ltd and Select Breeders, Inc. I am interested in learning more about Sea Lion.